Winter in Southern California may prove to be a great time to plan a trip to the mountains. Here, visitors likely will encounter frigid temperatures, along with associated cold-weather hazards. 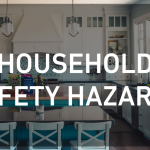 But parents and kids who understand the different types of winter dangers can take the necessary steps to reduce or eliminate such issues. So, what does it take to stay safe from wintertime dangers? To find out, let’s take a look at eight winter safety tips that every parent and child needs to know. 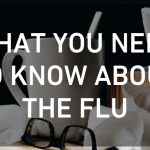 People tend to stay indoors in winter, and as such, are often exposed to airborne germs that cause the flu and other respiratory ailments. Thus, it is important to thoroughly wash the hands as frequently as possible to minimize the risk of infection. To wash the hands properly, the Centers for Disease Control and Prevention recommends wetting the hands with clean, running water, lathering the hands with soap and scrubbing the hands for at least 20 seconds. Then, rinse the hands under clean, running water and dry them with a clean towel or air dryer. 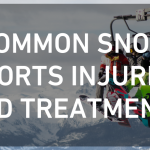 For those who intend to go sledding or skiing or enjoy other outdoor wintertime activities, it is critical to wear the right apparel and accessories. Pick up gloves, a hat, a scarf and other apparel and accessories to protect the hands, head and face against cold temperatures. Additionally, wear a winter coat that is both comfortable and insulated, along with heavy-duty, waterproof boots that make it simple to trek through snow as needed. In addition to wearing the right winter apparel and accessories, applying sunscreen before engaging in outdoor wintertime activities is key. 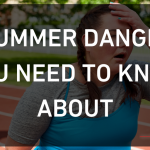 The sun’s ultraviolet (UV) rays are a primary risk factor for most skin cancers, according to the American Cancer Society. Meanwhile, research indicates 85% of sunlight can reflect off of snow. By applying sunscreen before going outdoors in wintertime, an individual can lower his or her risk of skin damage and related problems caused by UV rays. Winter sports like ice hockey and skiing are fun and exciting. Yet even a single slip or fall can cause a serious injury. For parents, it is paramount to pay close attention to kids participating in winter sports. 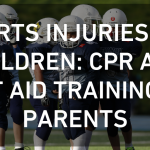 It may also be beneficial to enroll in a basic first aid training class; that way, a parent will know exactly what to do if a child suffers a minor or major winter sports injury. Frostnip and frostbite are winter problems that occur when people spend too much time outside in frigid temperatures. To prevent such issues, people must understand the symptoms associated with frostnip and frostbite. For example, one of the initial signs of frostnip is red skin that feels numb and tingly. 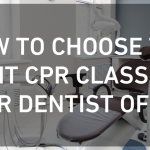 And if a person’s fingers, toes, nose, cheeks or ears feel cold and begin to turn white or yellowish grey, he or she may be dealing with frostbite. If a person can identify the signs of frostnip and frostbite, this individual will know when it is a good time to take a break from wintertime outdoor activities and go indoors. Both children and adults are susceptible to dehydration, even in wintertime. Therefore, it is vital to drink a sufficient amount of water during and after winter activities. The daily recommended amount of water for kids is five 8-oz. glasses for children age 5 to 8, seven 8-oz. glasses for children age 9 to 12 and up to 10 8-oz. glasses for children age 13 and older, according to Healthy Kids. Comparatively, the National Academies of Sciences, Engineering and Medicine recommends adults consume between 12 and 16 8-oz. cups of water daily. Icy roads are dangerous, but they are sometimes unavoidable during winter. In the event that a person encounters an icy road, take a slow, cautious approach. When driving on an icy road, travel slowly and keep an eye out for other drivers. 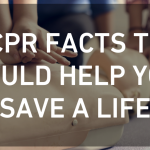 Also, it is often a good idea to pick up an emergency roadside kit that includes jumper cables, a safety vest and a blanket. Thanks to an emergency roadside kit, if a driver’s car stops running during wintertime, he or she can stay safe until help is available. The temptation to skate at a nearby frozen pond or sled down a massive hill near the highway may be overwhelming. But when it comes to winter safety, it pays to be diligent. By choosing safe play areas, both children and adults can eliminate winter risks. Best of all, kids and adults can visit safe play areas to enjoy winter activities without putting their health and well-being in danger. Clearly, there are lots of things that parents and kids can do to practice winter safety. 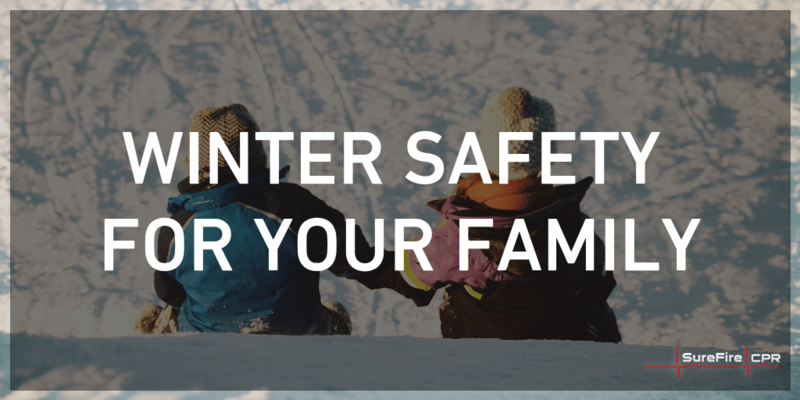 By taking advantage of the safety tips, individuals of all ages can safely celebrate winter to the fullest extent.